I was lucky enough to win a giveaway run by 35mmc and ThirdCulture for a bunch of pretty sweet pins and a nice little camera – the Canon Sure Shot Sleek. 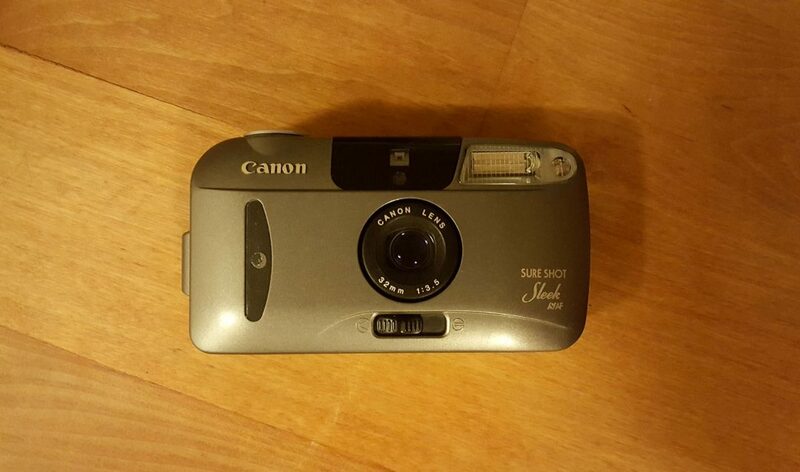 The Canon Sure Shot Sleek is a 35mm point & shoot from 1996. 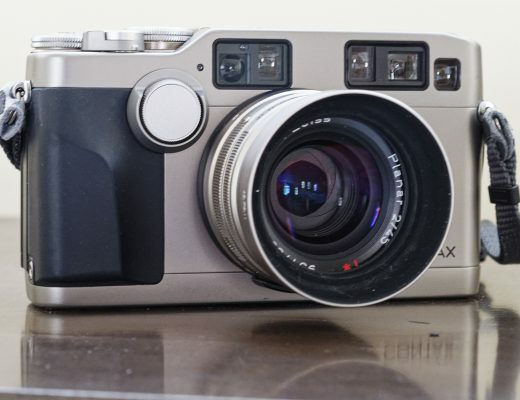 It has a 32mm f/3.5 lens, which is surprisingly pretty sharp in the centre, and does the job for general shooting. 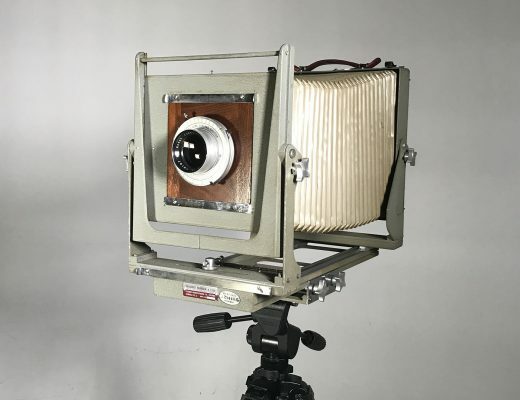 It’s fully automatic, with the only controls being for flash and self-timer. 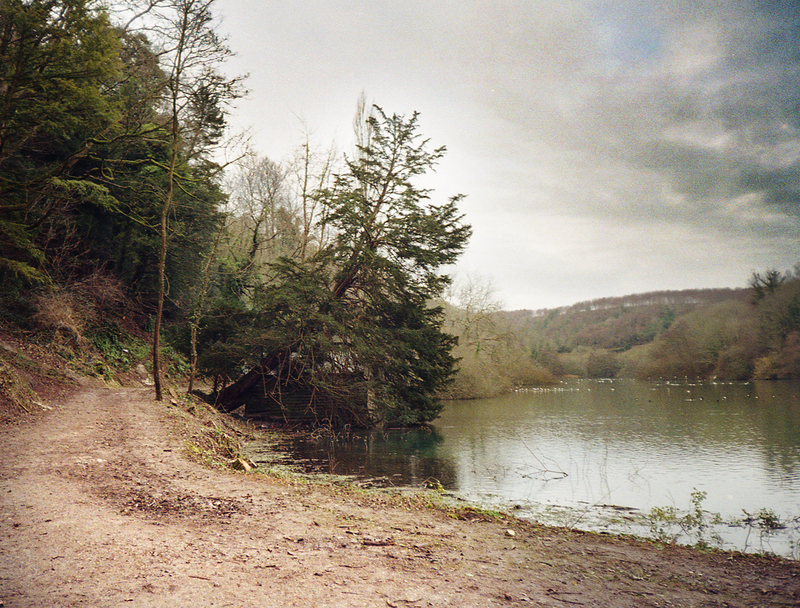 I found the viewfinder is a tiny little thing, but it works well enough – even as someone who wears glasses. 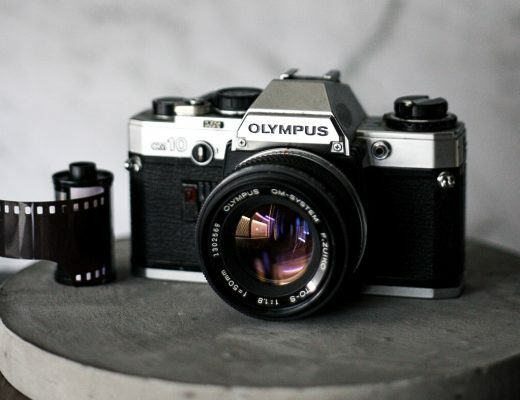 It has Canon’s S-AF system with a 3 point focus and metering selection. Metering is nice and accurate, and I’ve not had a single shot out of focus. 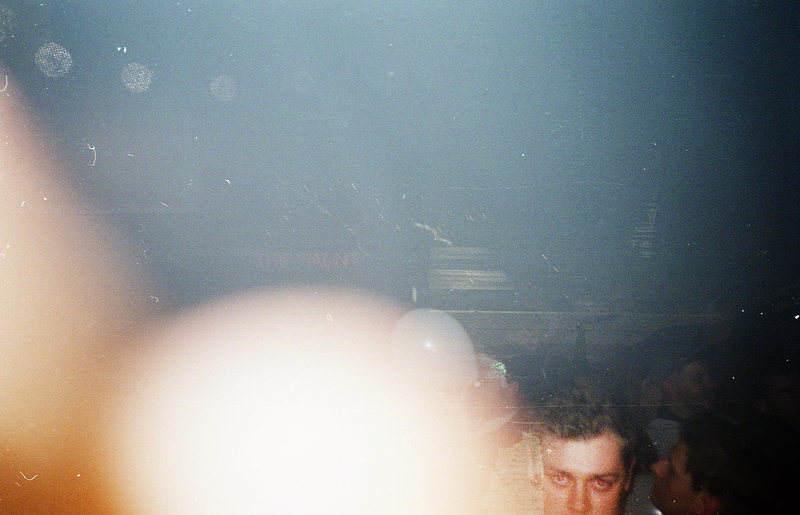 I took the Canon Sure Shot Sleek out on New Year’s Eve to a club with a roll of Kodak Ultramax I got from my friend Jules, who’s running a filmswaps project (go check him out!) 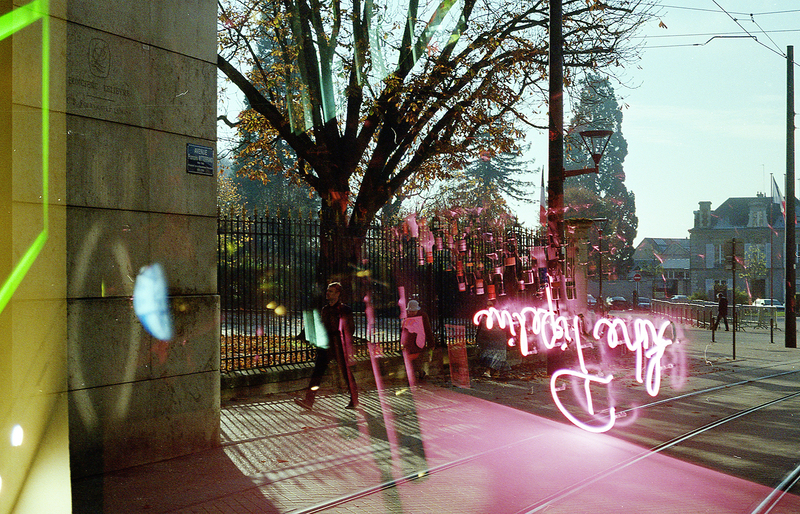 I was really surprised at the results – it produced some really nice double exposures. 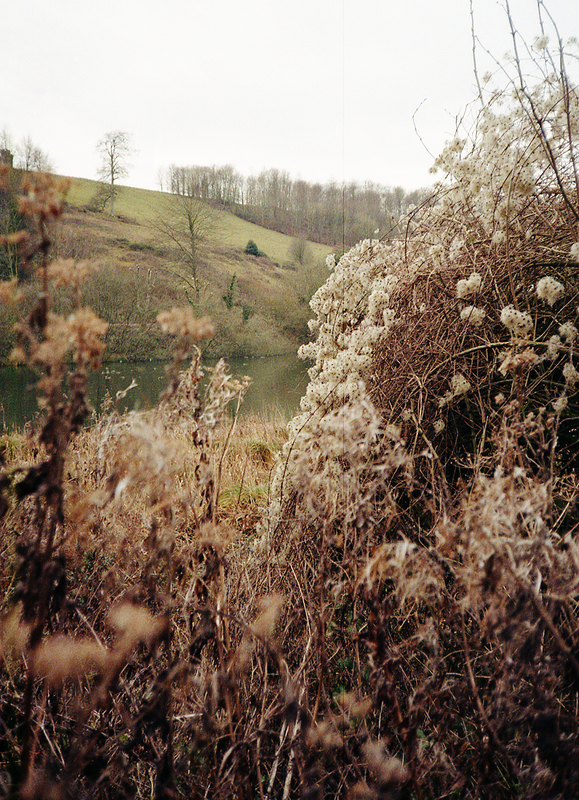 I also took it out on a walk to a local lake with some Kodak Gold 200 and it produced some nice, sharp landscapes. It’s handy having such a small camera, a great little everyday carry. Thanks a lot Hamish for the camera! Hi! I'm Charlie. 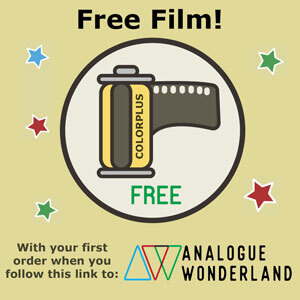 I'm a film photographer from Sussex, UK. I'm an admin at @your_exhibition on Instagram, and have a passion for keeping film and its community alive. I love that first frame! And thanks for doing a review of a P&S on the cheaper end of the spectrum. 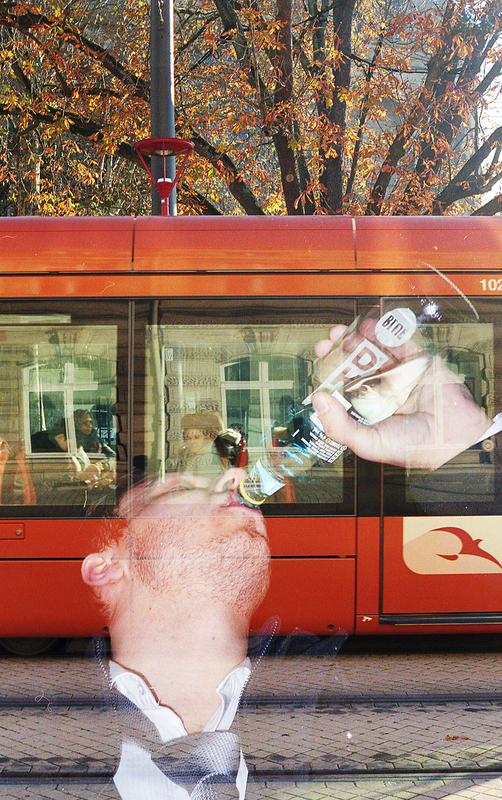 How have you done double exposures on that camera? I have previous model, but I am pretty sure that both of them don’t have capability to do double exposures in “normal” way. Hi! The double exposures were a result of a filmswap project I did with a friend – essentially, he’ll shoot a roll in his camera and send it to someone to shoot over it. Makes for some interesting results! Nice frames at this brand and i like this brand canon love to buy!